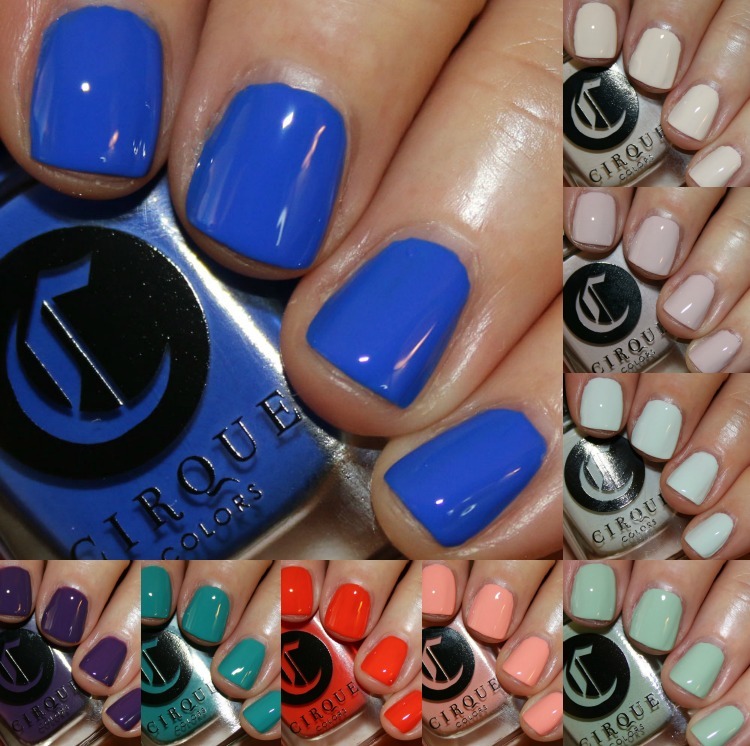 The Cirque Colors Spring/Summer 2016 Metropolis Collection features nine shades and I’ve got swatches for you now. The Metropolis Collection used to be a monthly release, but it will now change to be seasonal to better accommodate international sellers. As with all the shades in this collection, they are inspired by New York. One of these (Rhapsody in Blue) you have seen before under a different name, and it’s a true stunner! The formula was really nice with these, they were just two coats over a ridge filling base coat. Don’t Forget the Cannoli is an ivory creme. 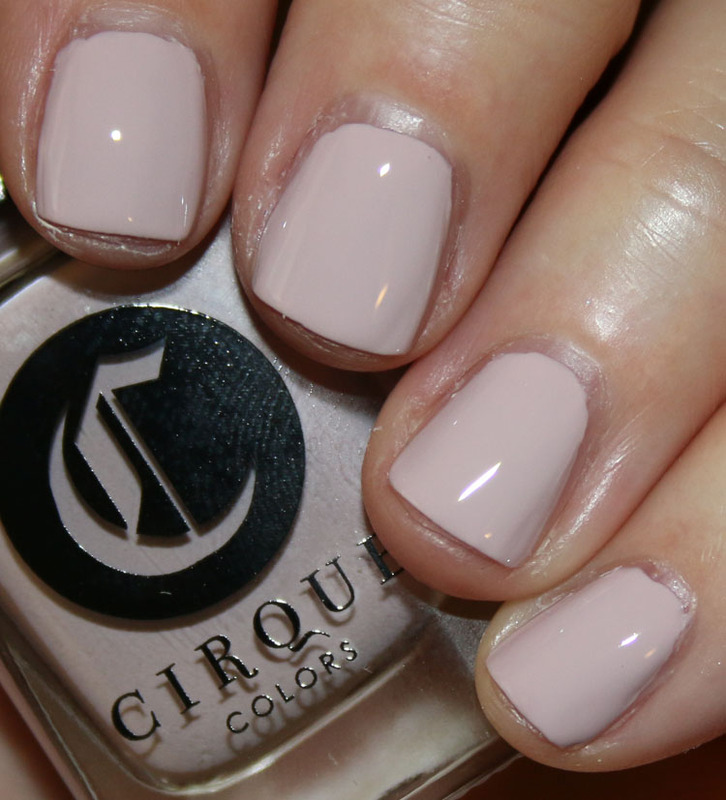 Whitney is a dusty pink/lilac creme. 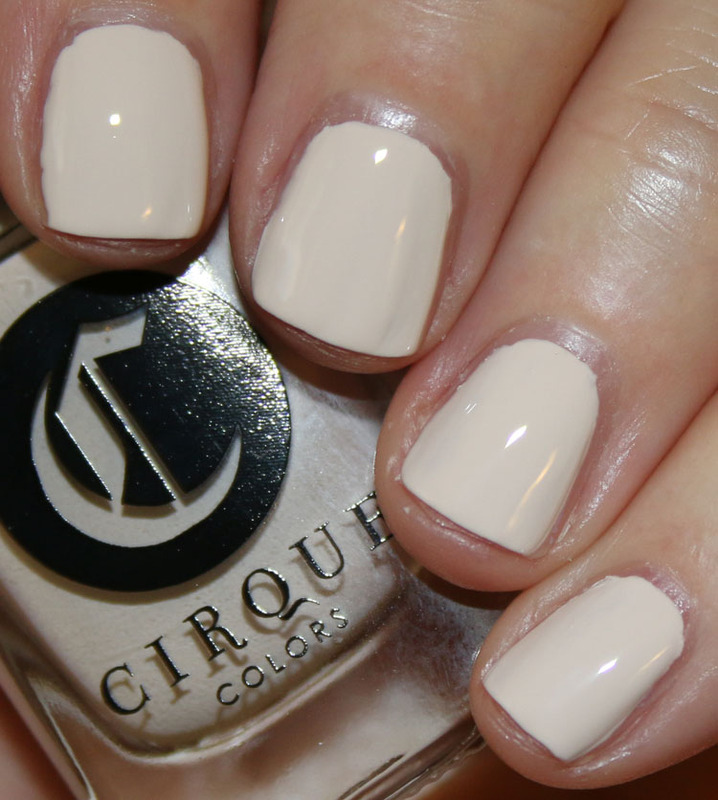 Meet Me in Montauk is a pale light blue creme. Key to Gramercy is a light sage green creme. Lox and Sable is a salmon pink creme. Fire Island is a bright orange creme. Mermaid Parade is a slightly dusty teal green creme. 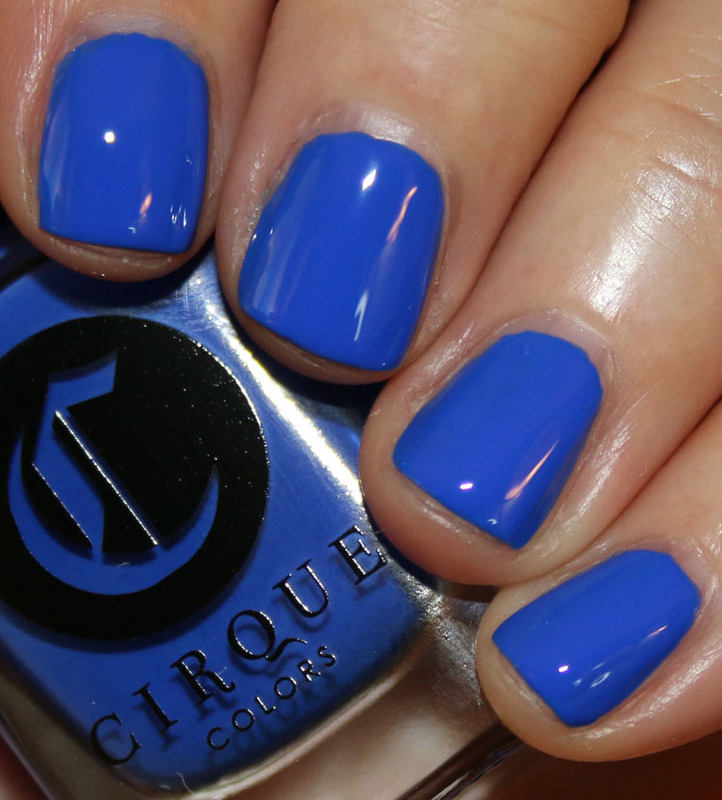 Rhapsody in Blue is a bright cobalt blue creme. This was previously released under the name Santorini. 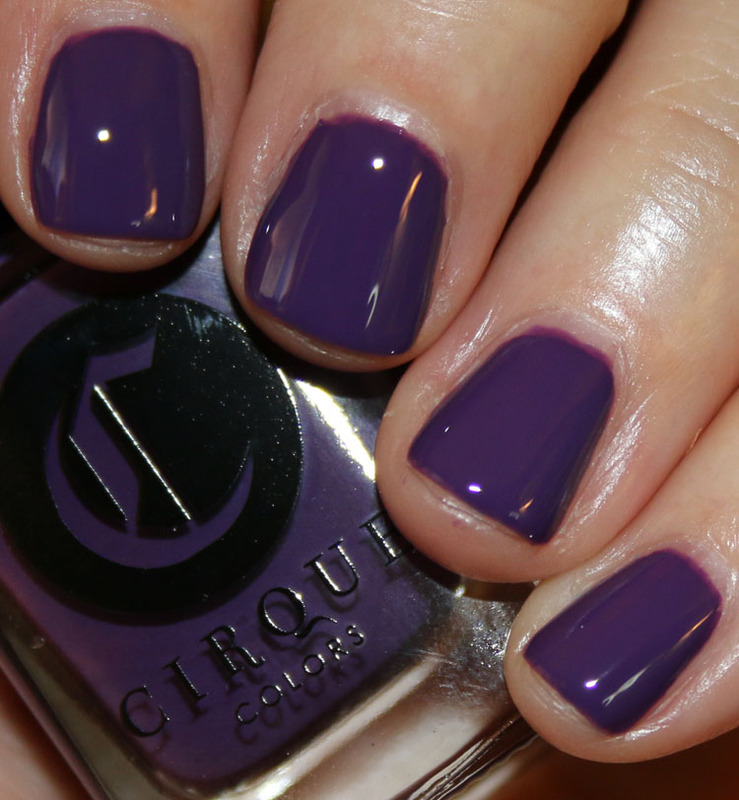 Chelsea Girl is a medium purple creme. Lovely shades! There is a definite distinction between the spring and summer shades here. The spring ones are lovely, light and muted pastels, and the summer ones are more intense and saturated. Of course Rhapsody in Blue is my #1 favorite here, but I also really like Key to Gramercy, Meet Me in Montauk and Mermaid Parade. I also really like Fire Island, it’s such a clean, vivid orange. 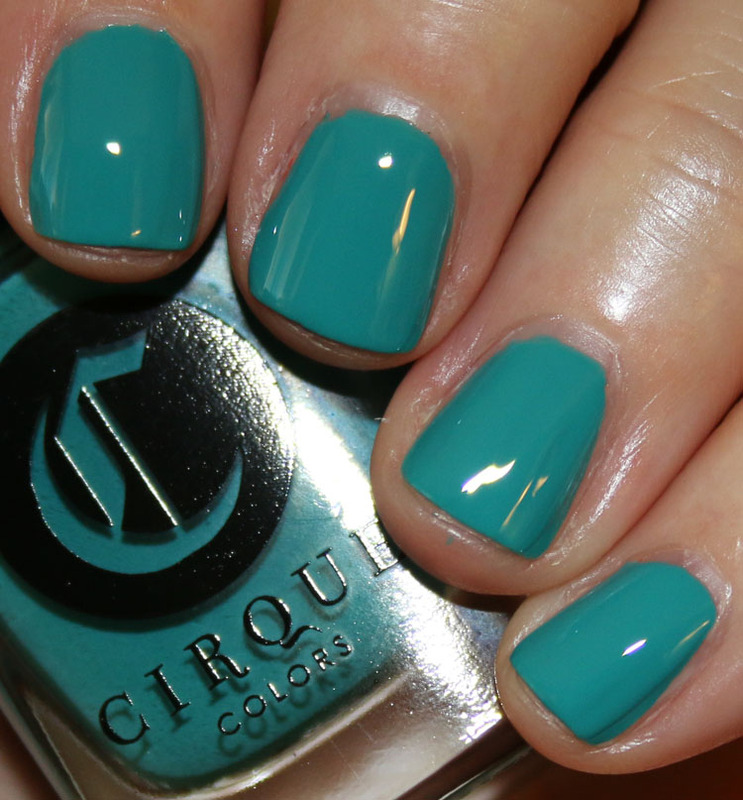 As usual with Cirque, the formula is really quite good and you only need two coats! You can find these on their website here and here is the list of stockists. They are $13.00 each. Which of these are your favorites? Urban Decay Heavy Metal Glitter Eyeliner Relaunch! I want them all! They all look so beautiful but if I could only pick one it would have to be that royal blue color. I’s just stunning! Meh. When I think of Cirque, I expect really unique colors and there’s not really one I’m impressed with here that I could get at the drug store. These are all gorgeous– I love a good creme! Love all the colors. Thanks, I was hoping you would swatch these. Your website is doing something weird with the HOME bar — it’s in the middle of the page when you scroll down, instead of staying fixed at the top. I’ve tried two different browsers. Also, is the Categories tab gone, or is there just a different way of finding it now? I noticed that, it happens with those huge ads. Looking into it, thanks! I haven’t had a “Categories” section in a long time, but still have “Brands” at the top. Thanks for swatching these, Kelly! 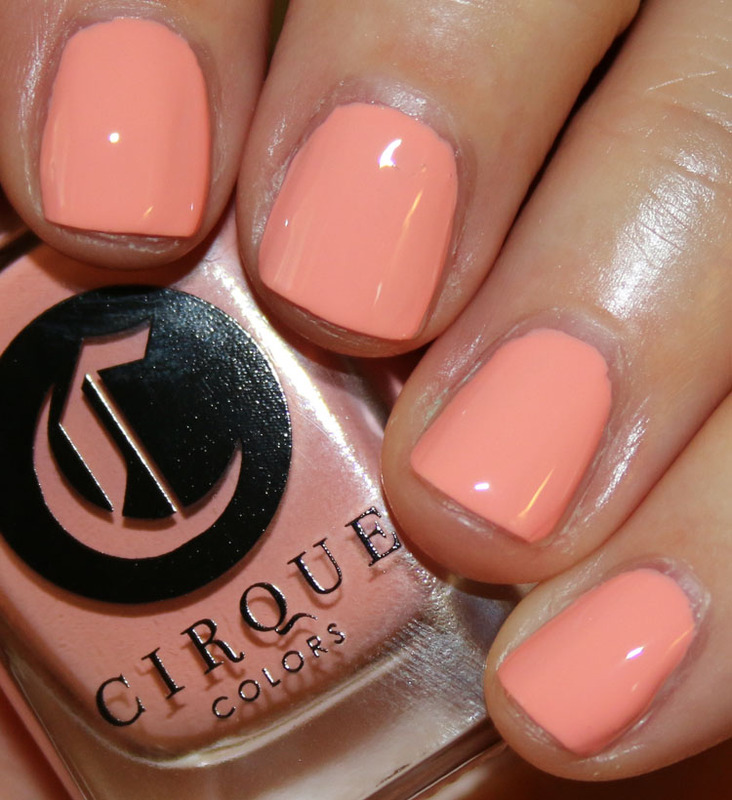 I’ve never heard of Cirque Colors. Not sure if I want to go down the rabbit hole of collecting EVEN MORE nail polishes, lol. These are rather pretty! I think I like Meet Me in Montauk mostly for the reference to one of my favorite movies, Eternal Sunshine of the Spotless Mind. My favorite of the bunch would have to be Key to Gramercy. It’s so hard to nail that perfect pastel green. Cirque is awesome and definitely worth collecting. 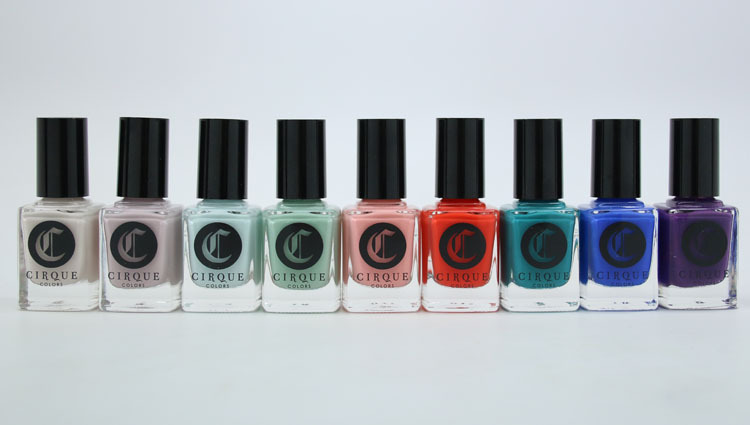 I have 27 bottles of Cirque Colors and will probably get more. None of them have disappointed me. I rank it up there with A-England but the Cirque colors are more interesting and varied. Whitney is pretty. I like the lilac undertone. Is Fire Island extremely similar to the new Sephora X color Haute Sauce, which you swatched recently, from their limited edition March release? 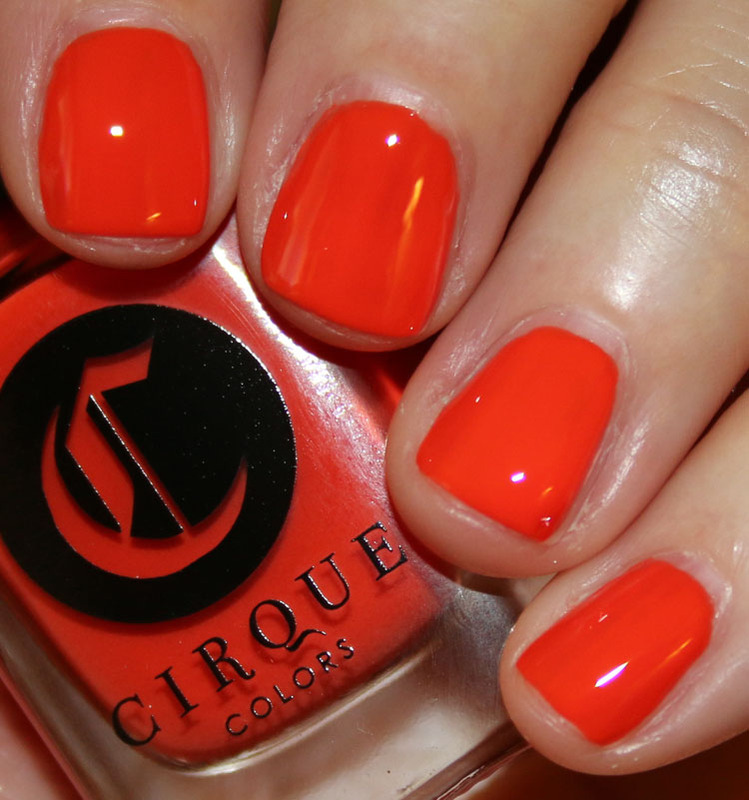 No, Haute Sauce is really a red, this is definitely orange.